Jennifer C. Rasmussen is a Partner in the San Francisco office. She has an extensive experience in all facets of civil litigation, especially those with potential high value needing unique problem-solving skills. She has worked on the defense side, including in-house for an insurance company. Ms. Rasmussen handles all aspects of litigation from preparation of initial pleadings, investigation, discovery, expert witnesses, trial preparation, trial and appeals, including a successful writ to the California Court of Appeal, West Shield Investigations and Sec. Consultants v. Superior Court (2000) 98 Cal.Rptr.2d 612. Ms. Rasmussen graduated from the University of California, Los Angeles in 1993, with a B.A. in History and a concentration in Urban Studies. 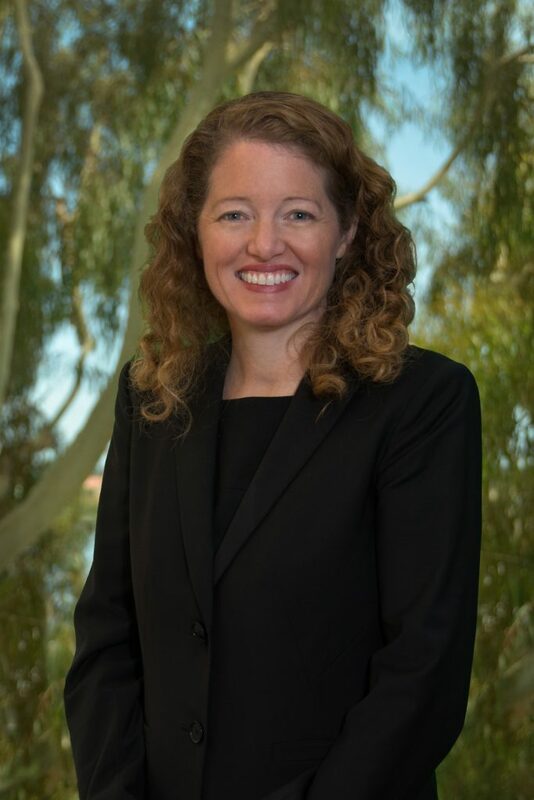 She received her Juris Doctor degree in 1997 from Pepperdine University School of Law, where she served on the Moot Court Board, argued in National Moot Court Competitions, and was the recipient of a CALI Excellence Award. Ms. Rasmussen is a member of the State Bar of California and is admitted to practice in the United States District Court, Northern District, and the United States Court of Appeals for the Ninth Circuit. She is also a member of the American Bar Association and the Association of Defense Counsel of Northern California. Ms. Rasmussen lives in Marin with her husband, three daughters, and Kona the dog.